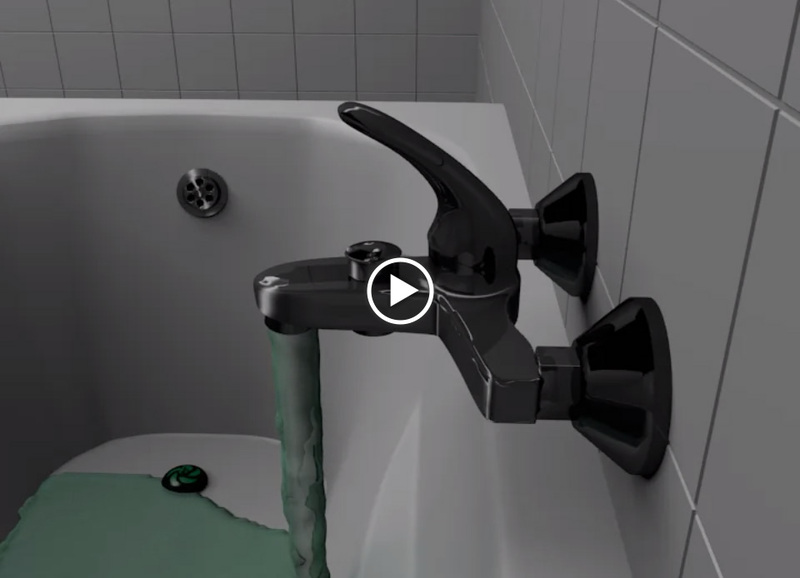 Magiplug designed, developed and produces simple bath-overflow protection devices. To demonstrate the device in action they were looking for a realistic visual presentation to bring and present at various exhibitions. The animation had multiple versions each with different voice-over. The use of Blender 3D and it’s fluid simulation provided a perfect platform for developing a realistic demonstration.